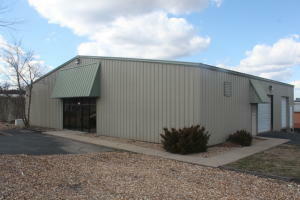 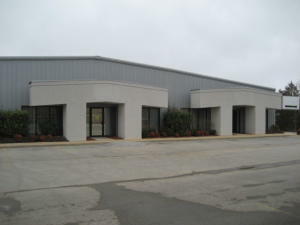 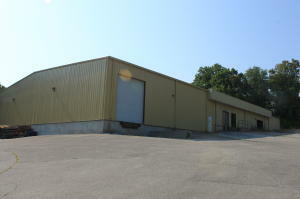 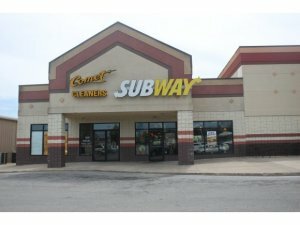 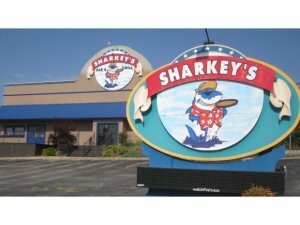 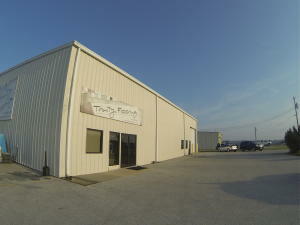 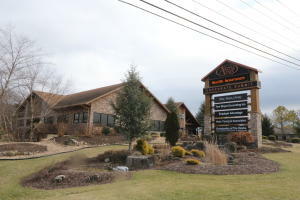 Commercial leases in Branson Mo are available for all types of office, retail and warehouse space. 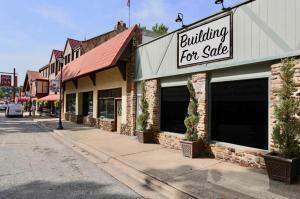 Leases in the Branson Mo real estate market are below the national average. 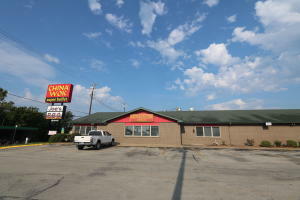 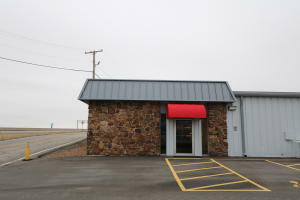 Vinton Commercial Realty has a large database of commercial leases for Branson and the surrounding area. 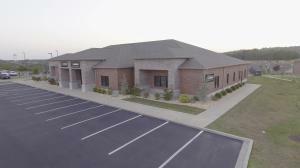 Contact Christopher Vinton at 417-334-9400 or send me an email to info@vintonrealty.com with a property description and I will review our database and send you a list of properties that fit your description.